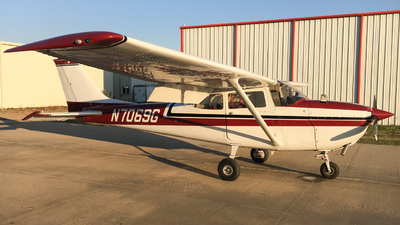 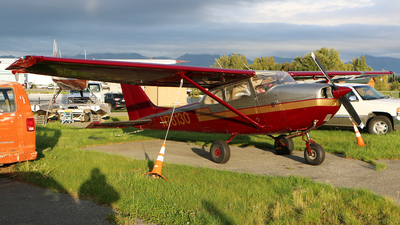 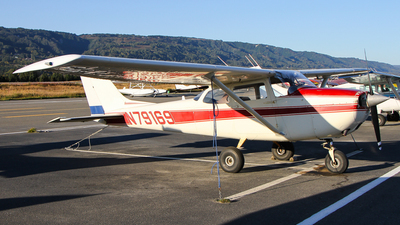 Note: A shiny Cessna 172K awaits a flight in the sunset at KLMO. 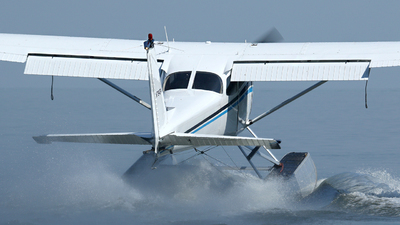 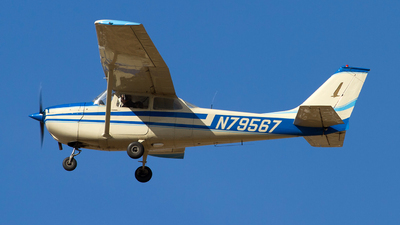 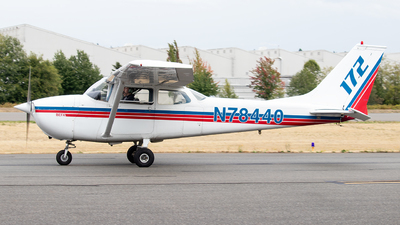 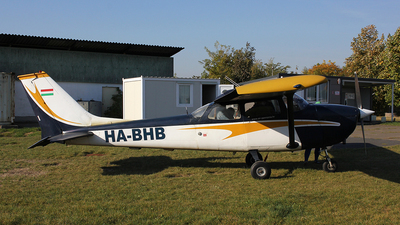 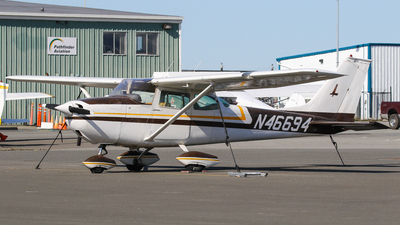 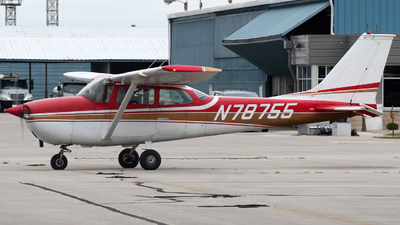 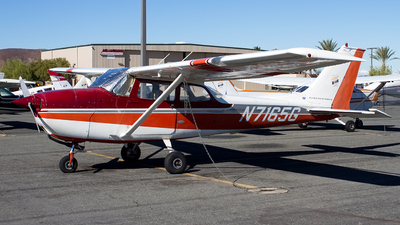 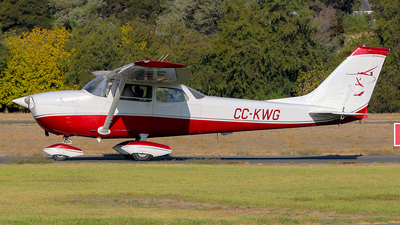 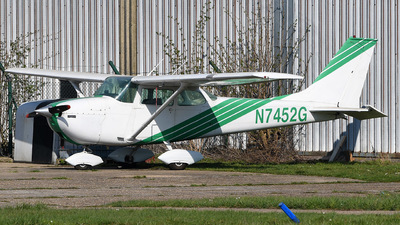 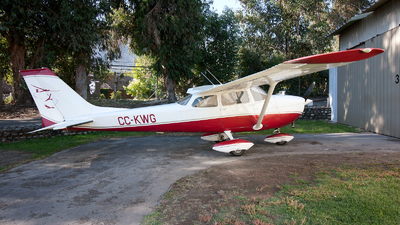 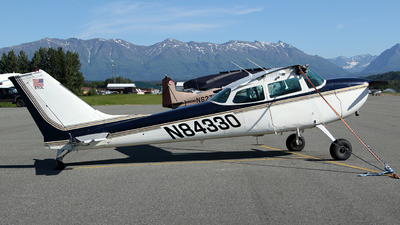 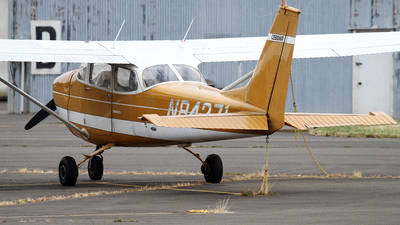 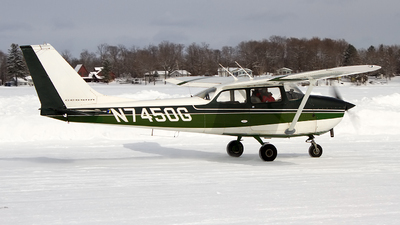 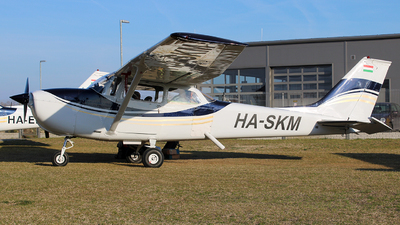 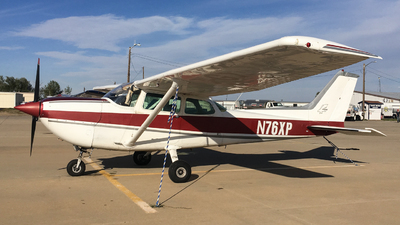 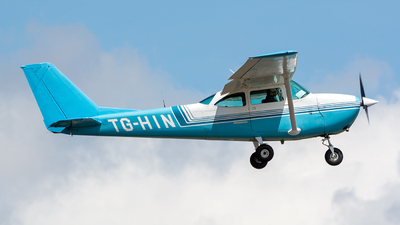 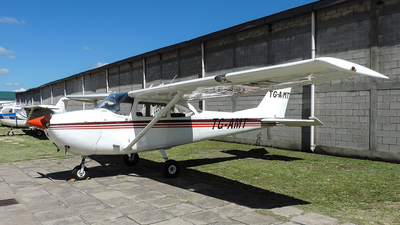 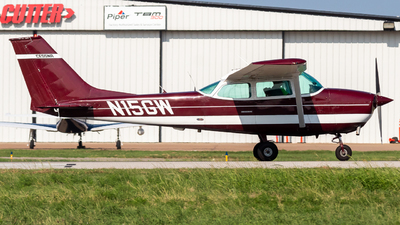 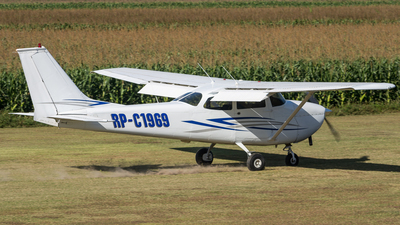 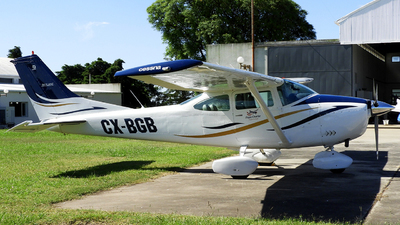 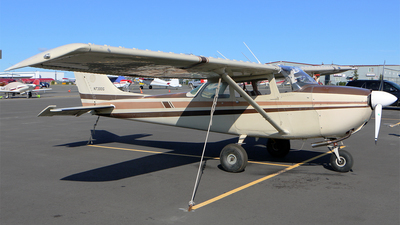 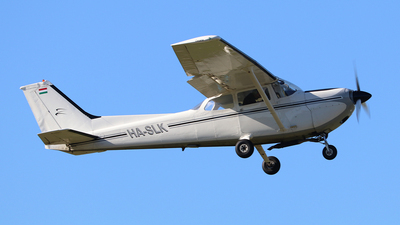 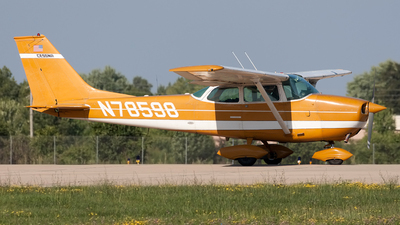 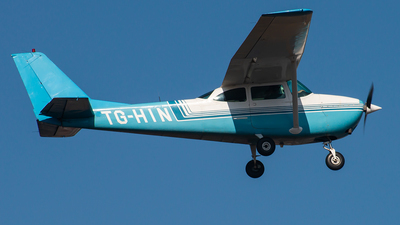 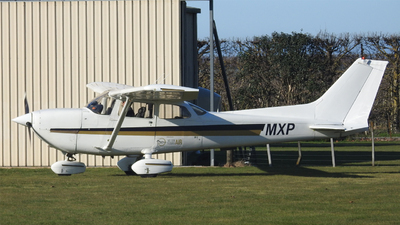 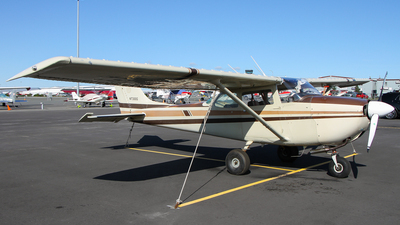 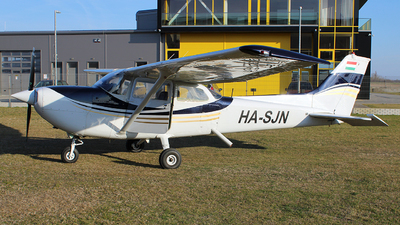 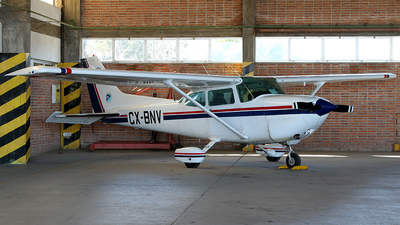 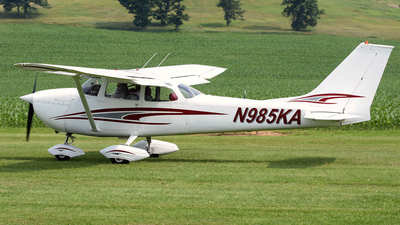 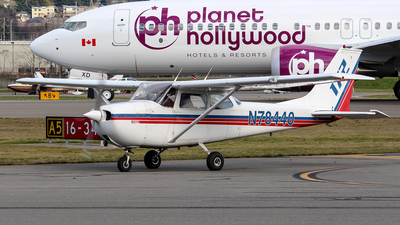 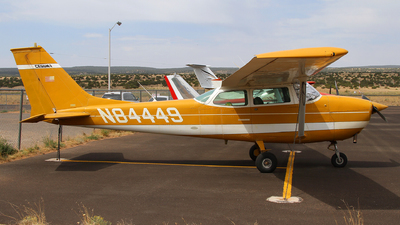 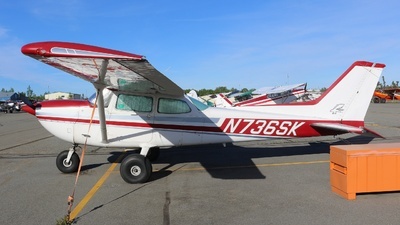 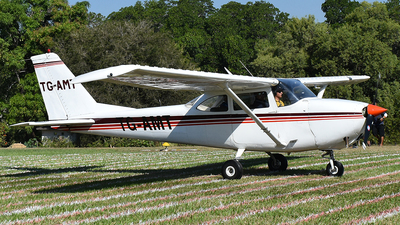 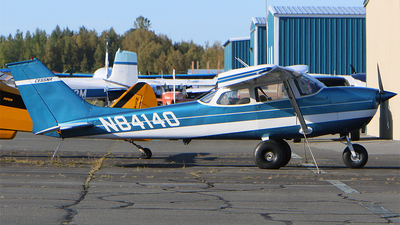 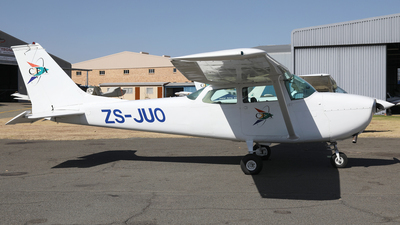 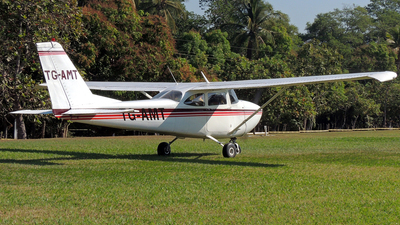 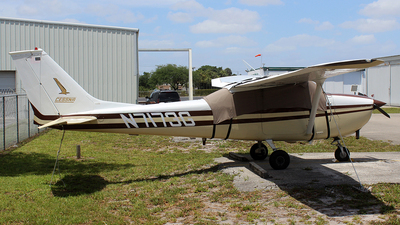 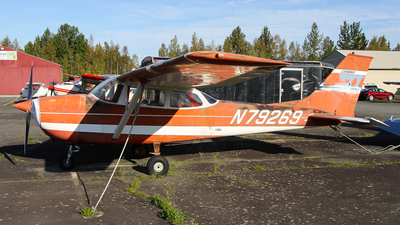 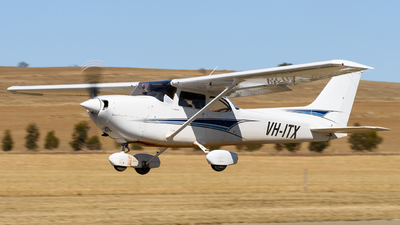 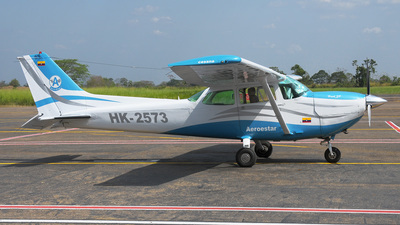 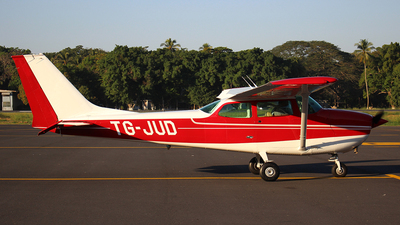 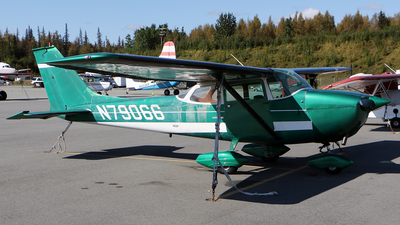 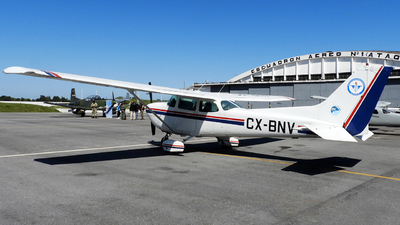 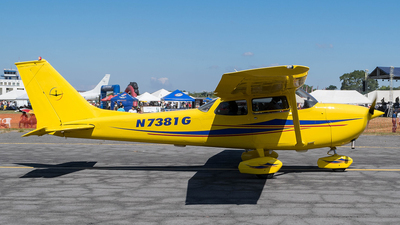 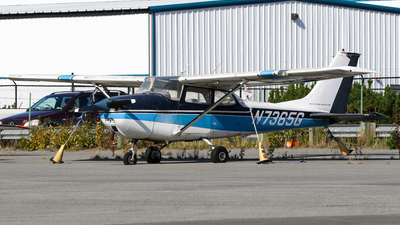 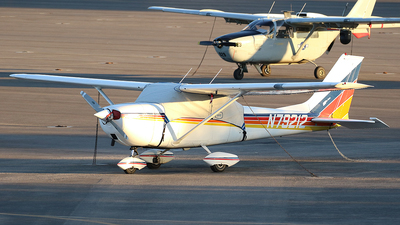 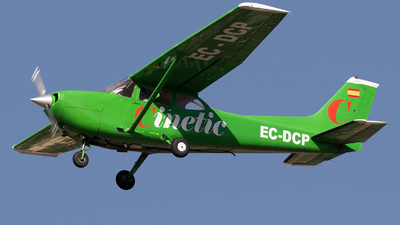 Note: This Cessna 172K sits waiting for its next pilot. 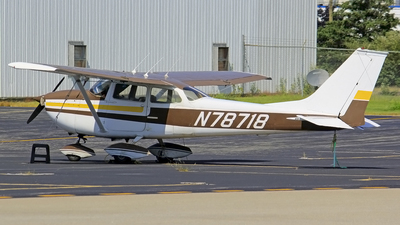 Note: Appears to be missing an important piece.